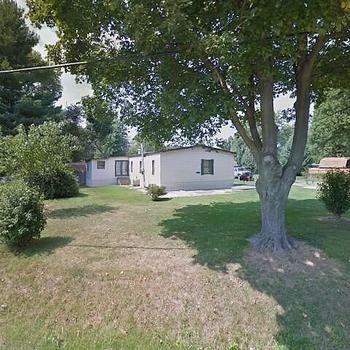 IL, CASEYVILLE - 1998 DUTCH LIMITED single section for sale. 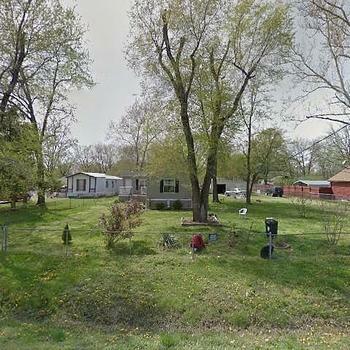 IL, EAST SAINT LOUIS - 2001 CLASSIC I multi section for sale. 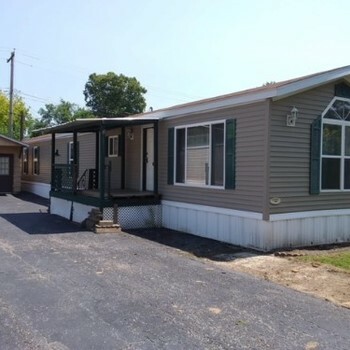 MobileHome.net is your source for foreclosed mobile homes, modular homes and manufactured homes for sale in Caseyville, IL . 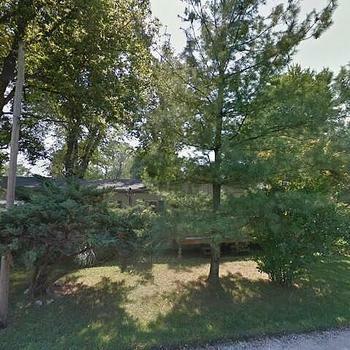 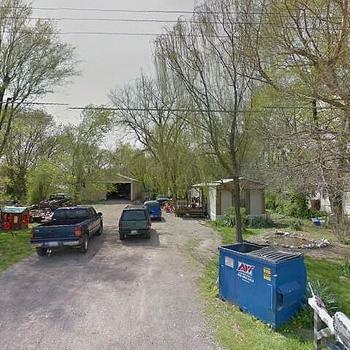 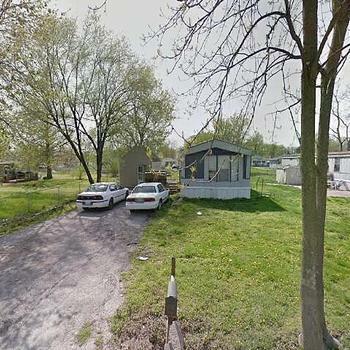 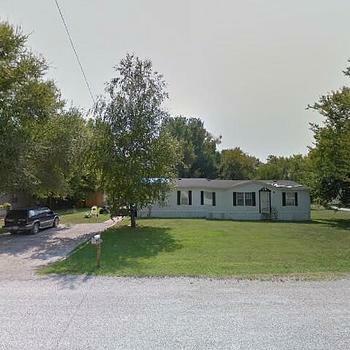 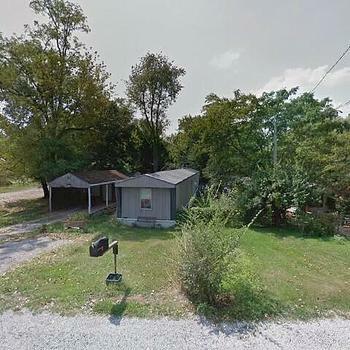 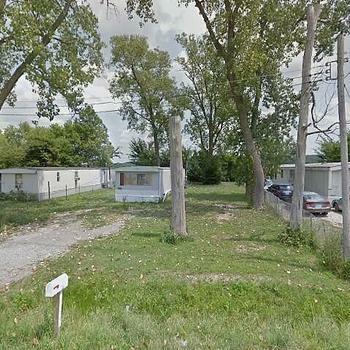 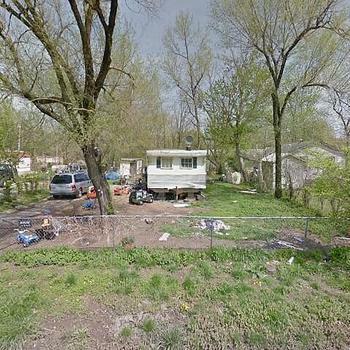 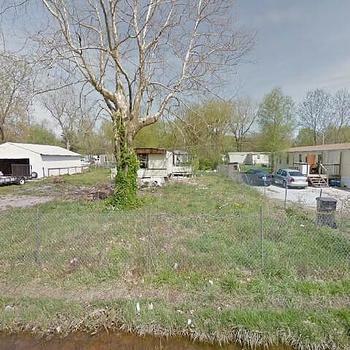 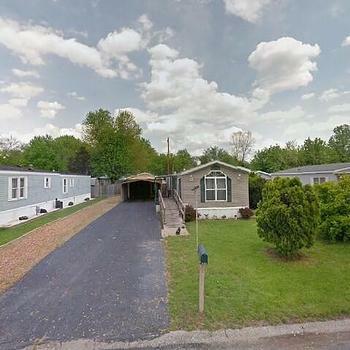 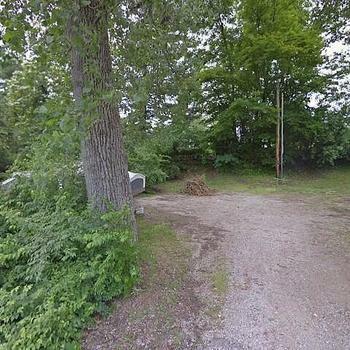 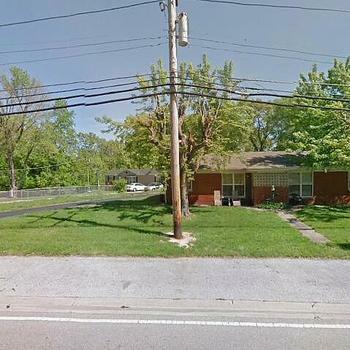 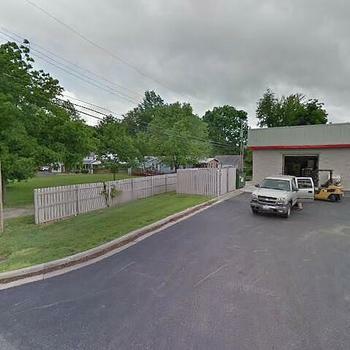 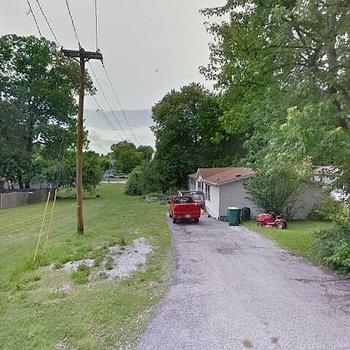 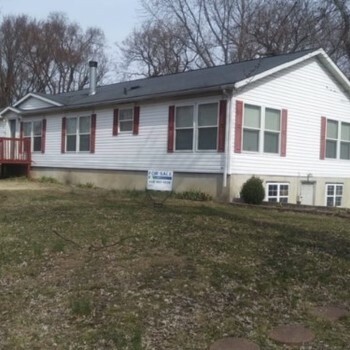 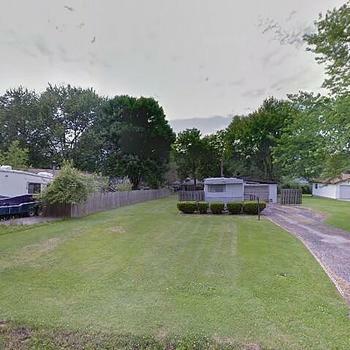 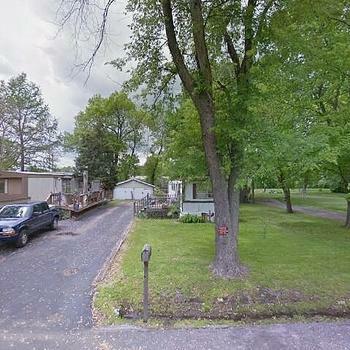 You can also find mobile homes for rent in Caseyville, IL , mobile home lots for sale in Caseyville, IL and mobile home lots for rent in Caseyville, IL .